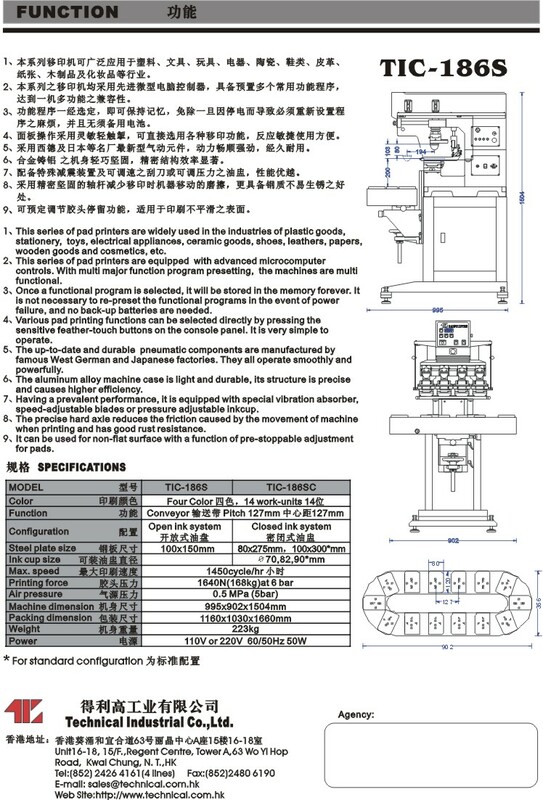 Machines in English Version are export models. 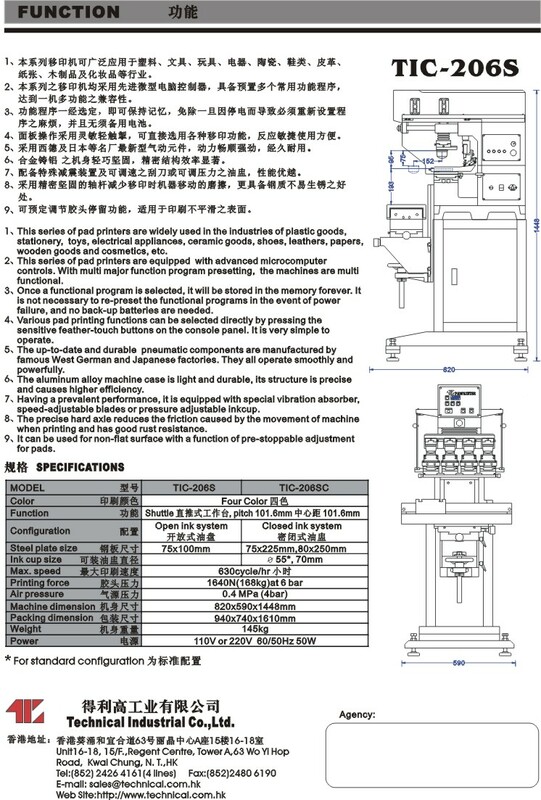 For Hong Kong and Mainland delivery, please refer to the models in Chinese Version. 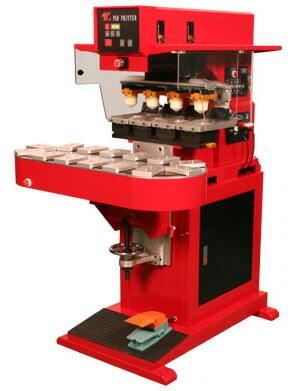 Similar to TIC187, with the same size of steel plate, the pad stroke has increased. 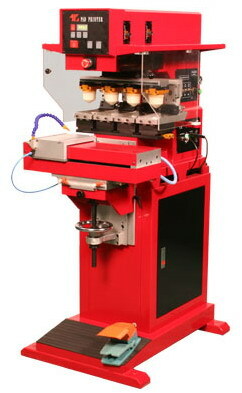 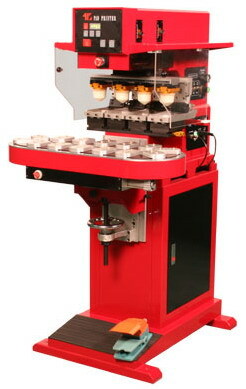 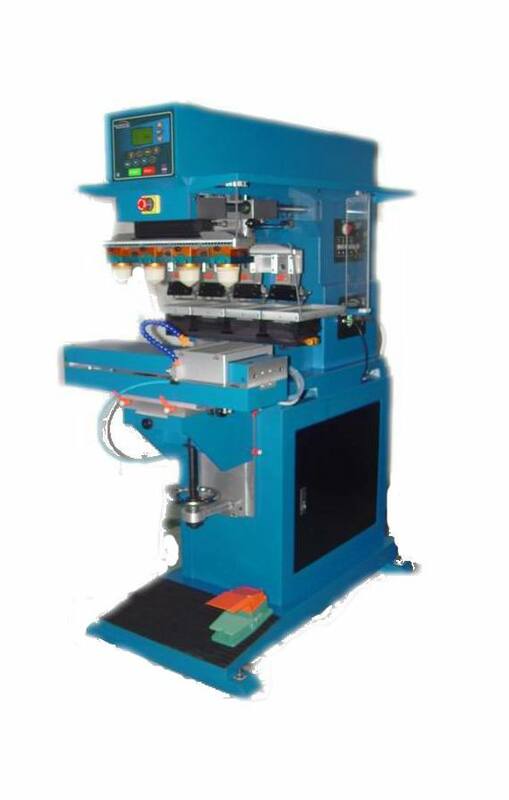 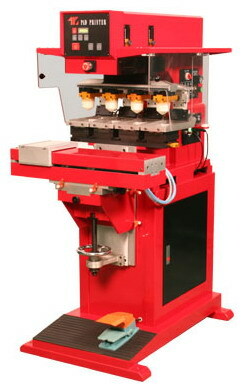 It can be used for long products and print a small pattern at the centre.